It is a privilege for us to meet needs and share the love of Jesus with people through all kinds of avenues. One of the ways we do this is through Health Care. 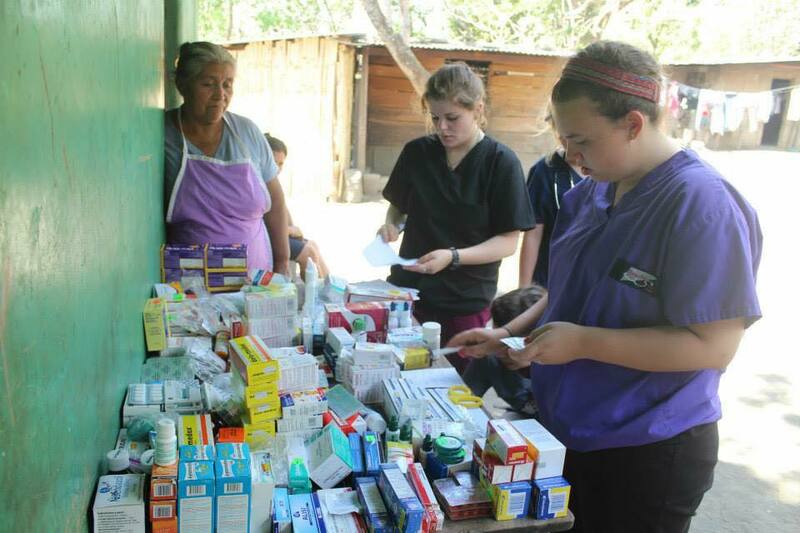 On this #MinistrySiteMonday get to know the Health Care site in SI Nicaragua. 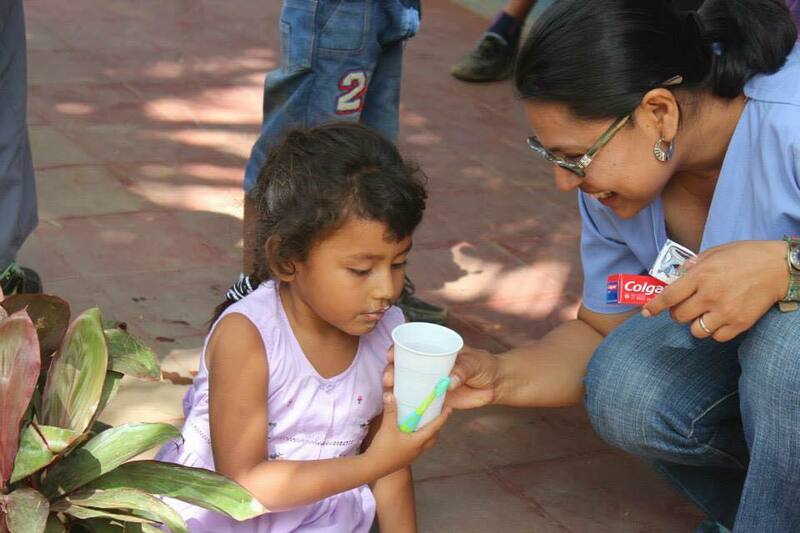 Led by Dr. Celia, this site offers medical clinics in Masaya and the surrounding communities. Dr. Celia started working with Students International in May of 2012. 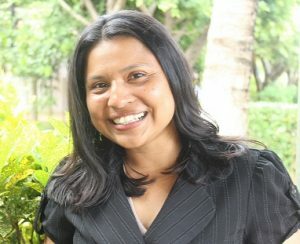 She is a native of Nicaragua and works in five rural communities, tending to approximately 300 people each month. While many people come to a consultation because they have some sort of physical pain, nearly all the patients have deeper spiritual needs as well. Through her relationships built during the appointments, there is opportunity for Celia, and other SI staff and volunteers, to minister and point people towards Christ. Celia is also beginning a Women’s Group to teach about living a healthy life through good nutrition and exercise. While the women meet, she also does a small Bible study with them. 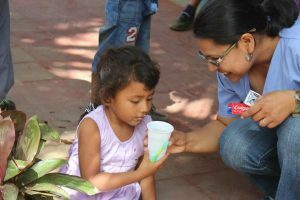 Dr. Celia teaching a young girl how to brush her teeth. 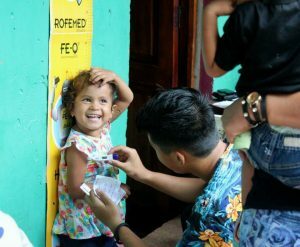 Some of the tasks short-term participants may help with is learning to take vital signs and helping with inventory and distribution of medications as prescribed by the doctor. Meeting this kind of need in the community opens the door for us to share the Gospel and the life-transforming love of Jesus! Short-term participants help with the organization and distribution of pharmaceuticals, another helps with taking vitals from patients.